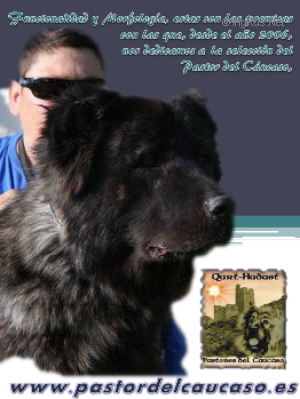 ZLATO VYATKI CILIA - World Pedigree DataBase Caucasian Shepherd Dog, Caucasian Shepherd Dog Pedigree DataBase. Page generated in 0.393 sec. World Pedigree DataBase Caucasian Shepherd Dog DataBase pedigrees intended for fans and professionals - owners of Caucasian Shepherd Dog around the world, everyone can make a contribution and leave the information on their own and other dogs, as well as to use the materials at the same time without any restrictions.